The long-awaited and much anticipated new album “Dirt Road’s End” from Sugarcane Jane is scheduled to be officially released on April 28th. Those of us who follow Sugarcane Jane could not be happier for them and it’s exciting to see what is taking place. 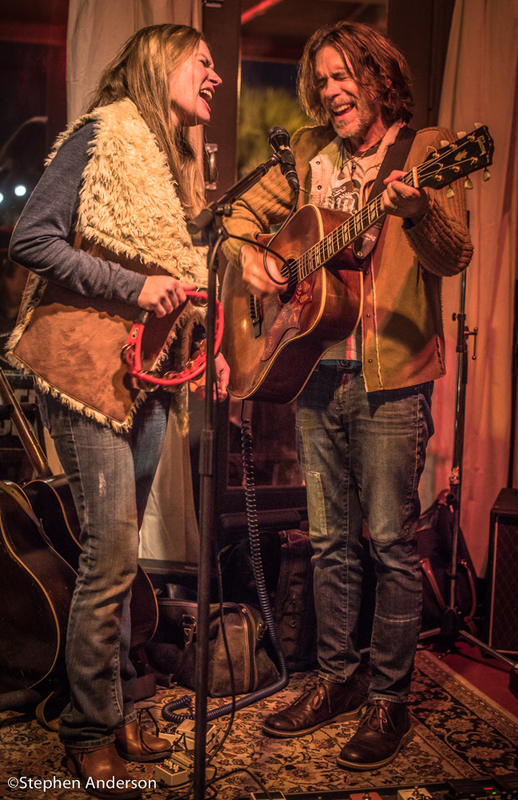 Anthony and Savana Crawford, aka Sugarcane Jane, open up for their friend Steve Winwood’s Birmingham, AL show on May 2; a scheduled series of shows with Steve Forbert; and much more over the coming weeks and months are set to happen. 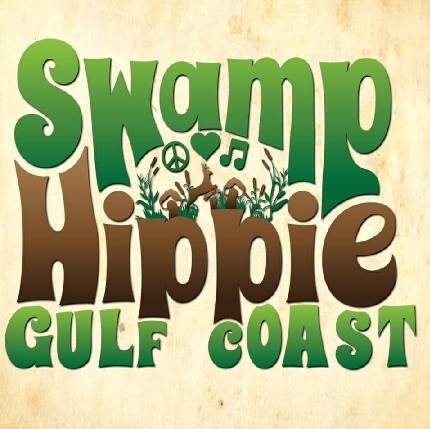 Add that to touring with the band Willie Sugarcapps* (which also includes Grayson Capps, Corky Hughes & Will Kimbrough), they are going to be quite busy. 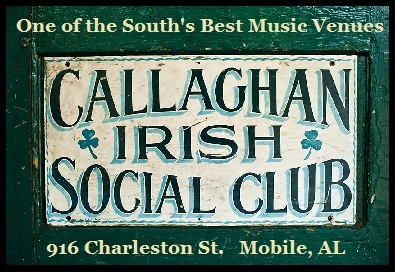 *At the end of 2014, The Southland Music Line named Willie Sugarcapps as “Artist of the Year” and we saw its members ‘individually or together’ more than we did anyone else over the course of those twelve months. 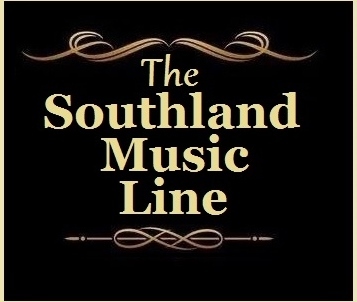 For the last few months, we’ve been wanting to feature Anthony and Savana in something special at The Southland Music Line. One of the things we decided was to ask friends and fans of Sugarcane Jane to say a few words about what they mean to them personally. Several expressed interest in wanting to be a part. (At the end of this article we are sharing what many were able to get to us prior to the completion of this article. We have received replies up until the time of this article being posted. It’s very likely more could be added, but the main reason for doing this is to show what others think about Anthony and Savana.) They are much more than musicians and entertainers; they are amazing examples of people that make everyone who attend their shows or meet them, feel special – not just fans, but friends. Their balance of homelife with family and chosen profession is one to admire. 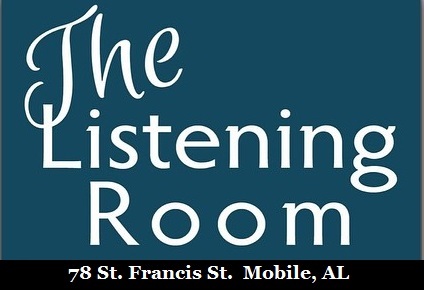 A mixture of extreme talent, humorous stories of their children and life at home has created a growing following throughout their home region along the Gulf Coast and expanding nationwide. One reason they appeal to others is ‘they are relatable’ and we all are made to feel a part of their lives. 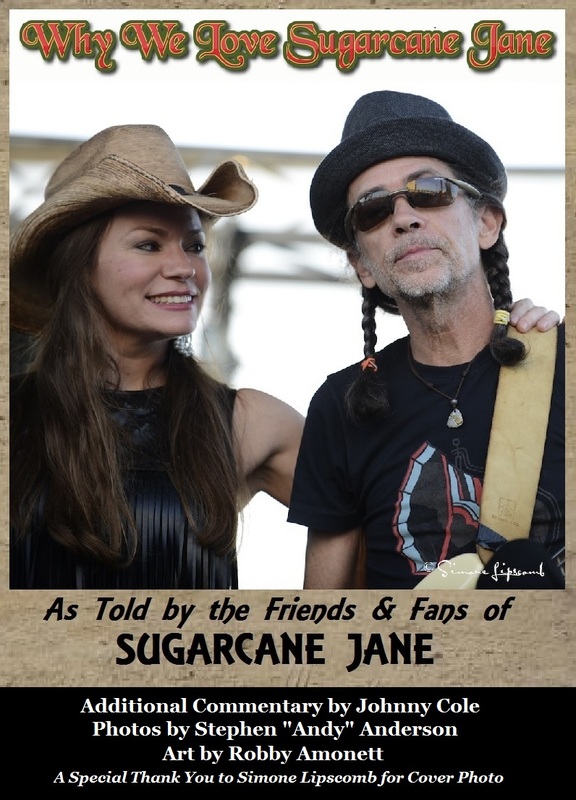 My first experience with Sugarcane Jane came from Stephen Anderson and Robby Amonett’s encouragement to visit Jack’s by the Tracks in Pascagoula, MS. After several invitations to meet them there, I noticed that ‘the husband-wife duo called Sugarcane Jane’ would be performing. 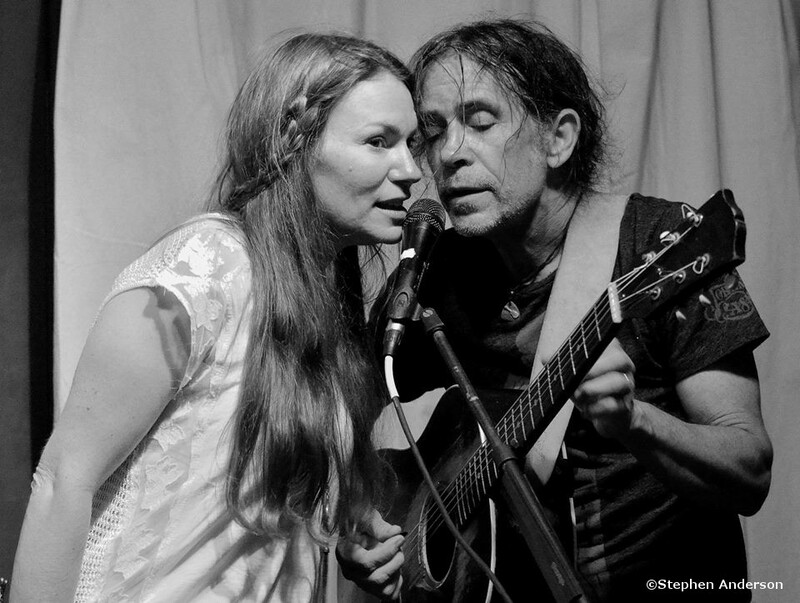 I noticed that Sugarcane Jane included Anthony Crawford that I knew had performed with Neil Young in at least one of his bands, The Shocking Pinks. I was a huge fan of that somewhat infamous 1983 album “Everybody’s Rockin” from Neil Young & the Shocking Pinks and had a good memory of the video from the song “Wonderin” which actually featured Anthony riding around in a convertible with fellow bandmates singing in Doo-wahs. It’s no wonder so many continue to express their appreciation for Sugarcane Jane. 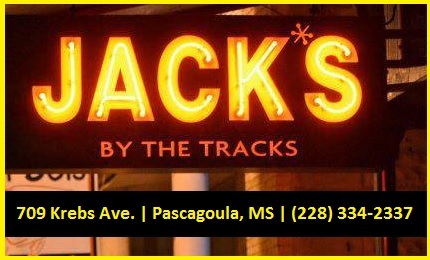 The shows at Jack’s by the Tracks, The Shed, Flora-Bama, Callaghan’s, Laps on the Causeway and so many other places are always a joy. 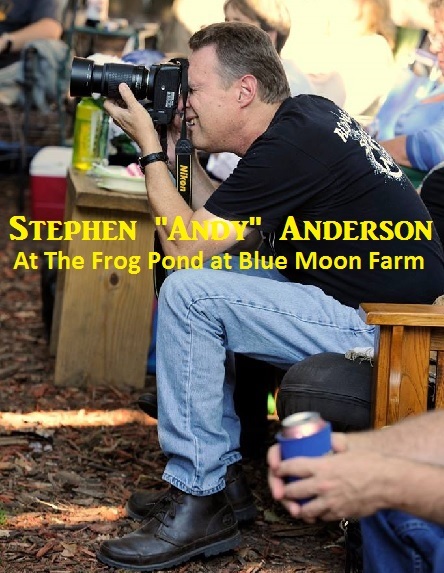 The show at The Frog Pond at Blue Moon Farm with Steve Forbert is one of my favorites in recent memory, but then again, so many are. “Dirt Road’s End” is receiving positive reviews for a reason – it provides a window into a much larger picture of who Sugarcane Jane is and which longtime fans already know. For those who have never heard the music of Sugarcane Jane, this is the perfect introduction. 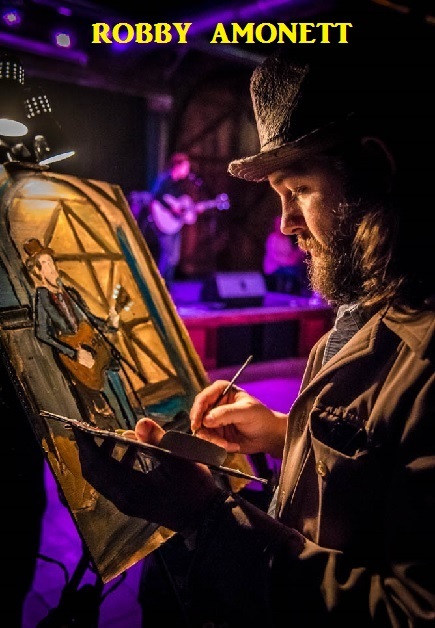 “Dirt Road’s End” starts with the auto-biographical fan favorite, “The Ballad of Sugarcane Jane” and continues down a musical journey of songs: “The Game”, “San Andreas”, “Home Nights”, “Louisiana”, “Pedigree”, “Heartbreak Road”, “Not Another Truck Song”, “Sugar” and finally “Glory Bound”. It’s one musical journey worth repeating over and over. 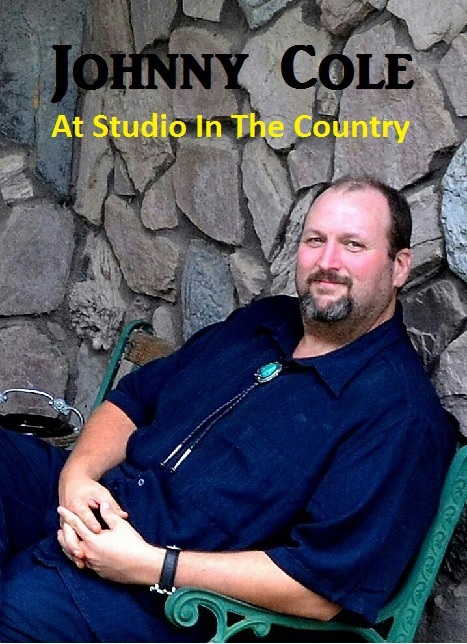 The album c0-produced with legendary Buzz Cason, the famed Americana/Roots music singer-songwriter is being released on his ArenA Recordings / eOne Entertainment. Sugarcane Jane fans will be pleased to hear some familiar tunes, but sounding completely fresh and new. Anthony’s superior skills as a musician and songwriter are fully intact combining a perfect blending of voices with Savana. had allowed, the number would have been multiplied many times over. Like Them at Facebook: Click Here! Follow Them On Twitter – Click Here! 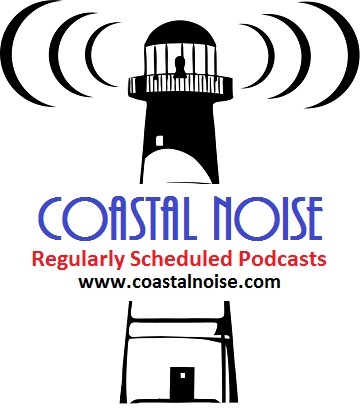 Check them out on You Tube: Click Here! Follow Them at Instagram: Click Here! Tagged Callaghan's Irish Social Club, Jacks by the Tracks, The Frog Pond at Blue Moon Farm, Willie Sugarcapps. We’re “snowbird” fans from Minnesota. 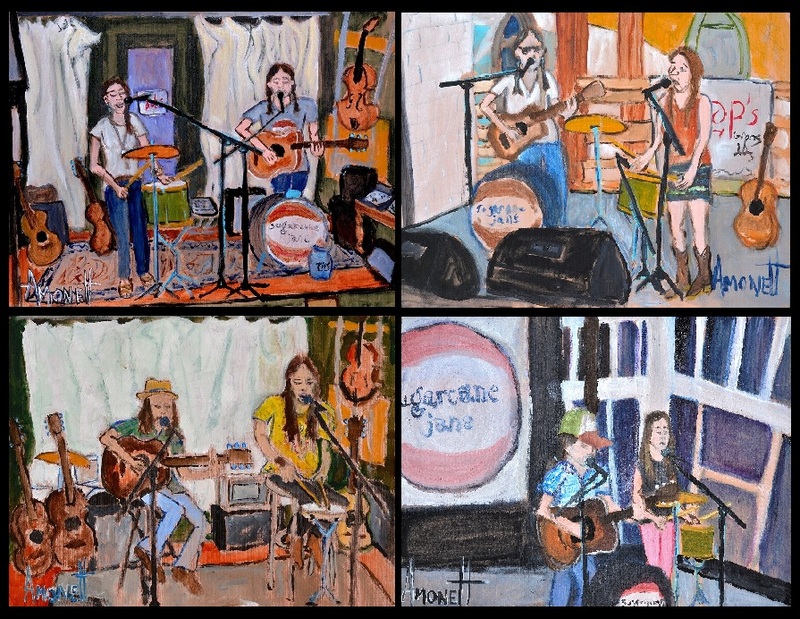 We were fortunate enough to find Sugarcane Jane at a little beach side place in Gulf Shores, Al and their extraordinary talent blew us away. We became followers right off the bat! And then we found out there was a lot more to them than just their talent. Anthony and Savana are the truest of true people. At their shows you can always find them mingling with the crowd between sets; hugging, shaking hands, and showing their love to their fans. A wonderful unique and talented couple! Sugarcane Jane! How lucky we are to be able to call them friends!